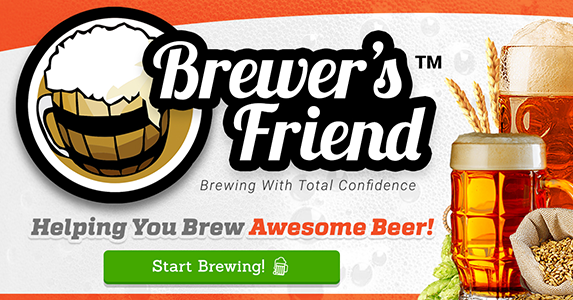 Discuss all things homebrew with other RoboBrewers in the RoboBrew Owners Community. Hi! I am moving to Singapore where the standard voltage is 220v and 50Hz. I am wondering if the Robobrew would work there with a voltage converter from 220v to 110v.